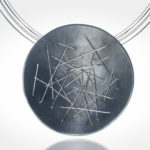 Schwartz designs and creates jewelry that is inspired by nature and textiles. She discovered the freedom art could bring when her grandmother taught her to knit and sew as a child. 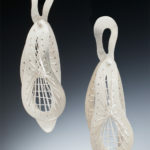 It is her love of textiles, especially the look of the individual stitch, that she brings to her metal work. 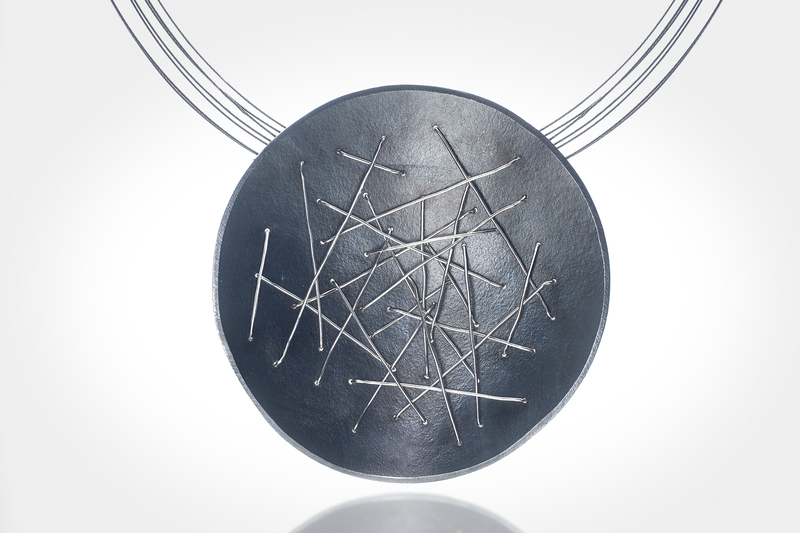 Stitching with fine silver and 22k gold wire, Schwartz uses texture and pattern to express the personality of each piece. 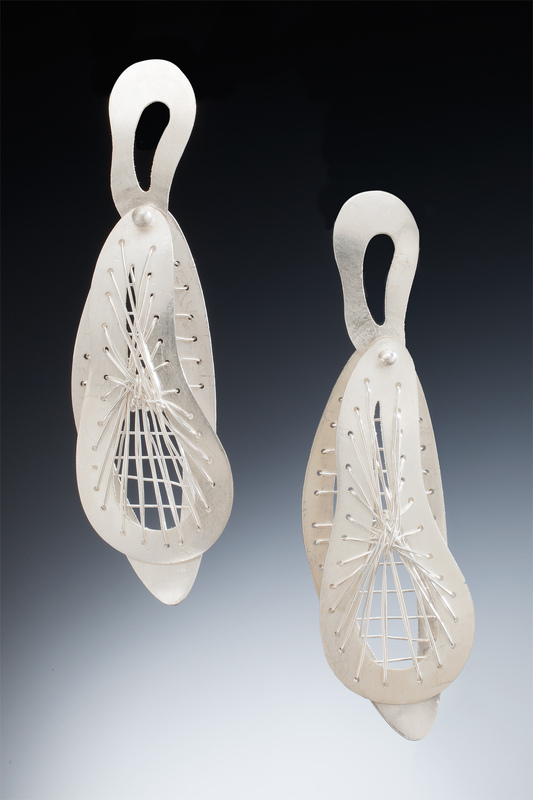 Schwartz looks first at the artistic elements of the design, then at the composition of the jewelry, considering both its sculptural form and its wearability. Pieces are hand formed and fabricated in silver and gold. Schwartz earned a BA degree from Alfred University. She began her professional career as an urban planner before entering the fashion industry, where she began to pursue her dream of creating and designing. Following her passion for jewelry, she took classes at Parsons School of Design and later received a degree in jewelry design from Fashion Institute of Technology.